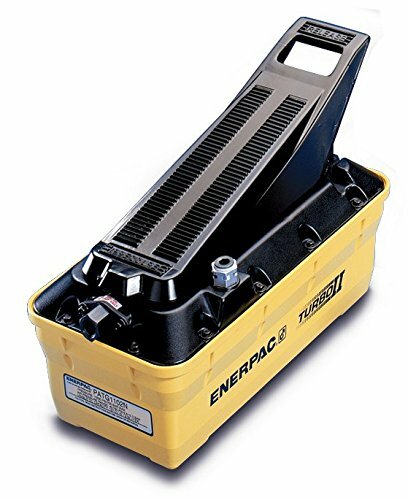 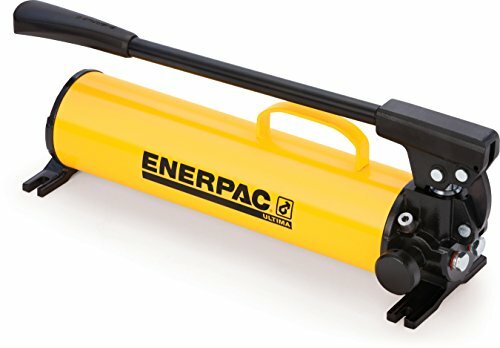 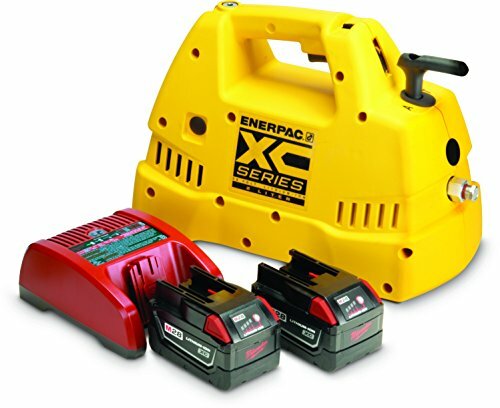 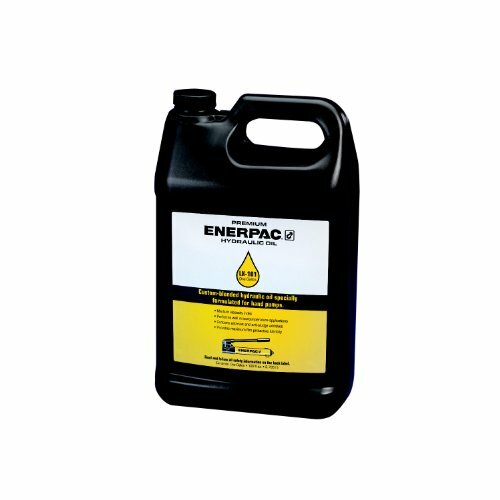 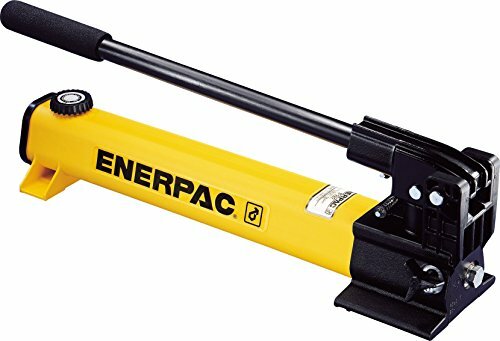 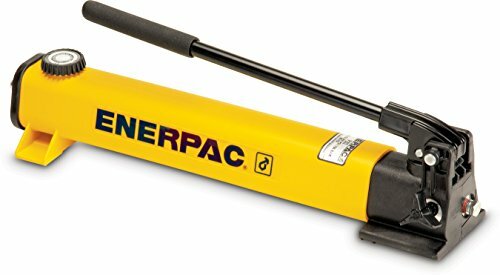 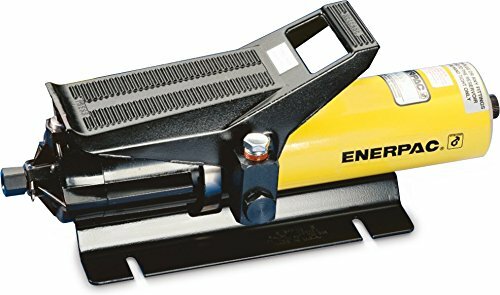 Enerpac XC Cordless Pumps deliver the power and speed of an electric pump with the portability of a manual hand pump. 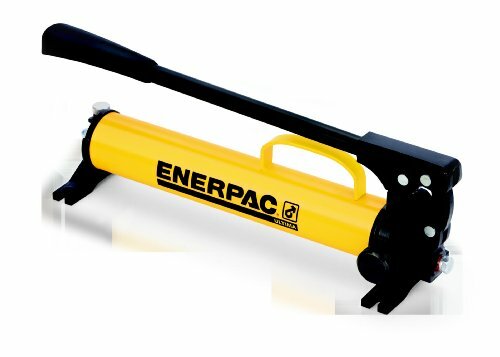 It can be used with many tools and cylinders (sold separately) to lift, bolt, clamp, or apply pressure. 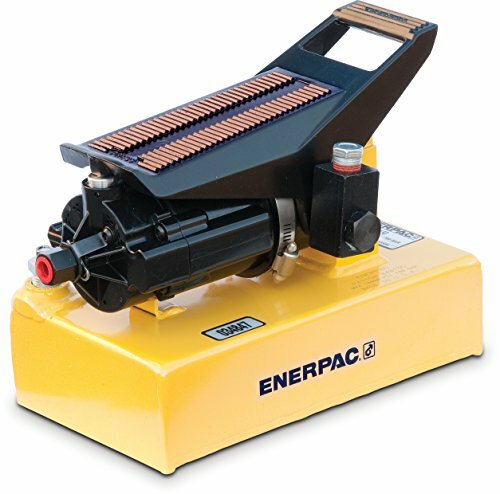 The XC-1202M is commonly used with an Enerpac RC DUO single acting cylinder or Enerpac Hydraulic Nut Cutter.